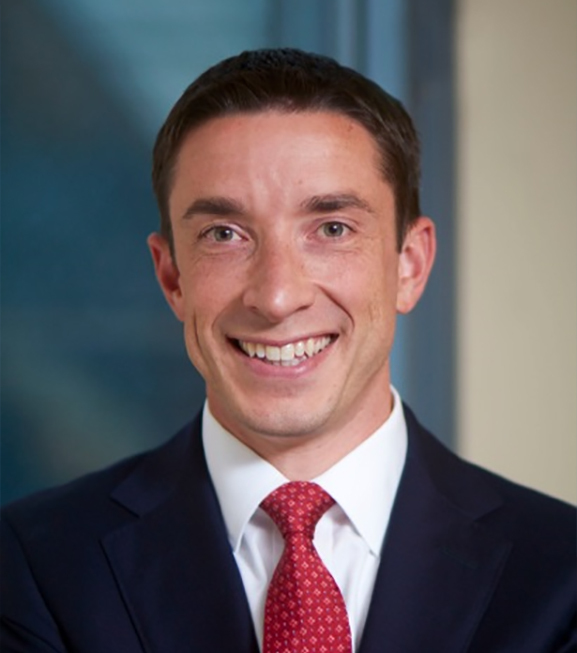 Chris Cullen is the Chief Distribution Officer for Clark Capital Management Group. In this role, he is responsible for leading the overall direction of the Firm’s distribution strategy and overseeing the Sales, Key Accounts, Client Portfolio Management and Market teams in their efforts to build collaborative partnerships with financial advisors. Chris has extensive experience in developing best practices across distribution channels and specializes in building and motivating teams to help deliver successful outcomes to financial advisors and their clients. Prior to joining Clark Capital, Chris served as Divisional Vice President at Curian Capital and prior to that was a Regional Vice President for John Hancock. Chris earned a Bachelor of Science from the University of Richmond and holds the Certified Investment Management Analyst designation as well as the FINRA Series 6, 7, 66, and 24 licenses.